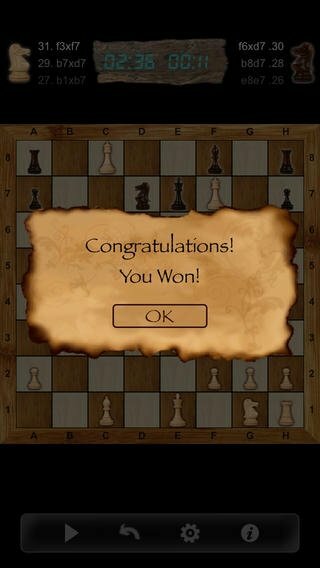 Play chess on your iPhone against the computer or your friends with Chess!!. This game comes along with a beautiful design with which you'll be able to spend hours playing the strategy board game par excellence. Single or two player modes. 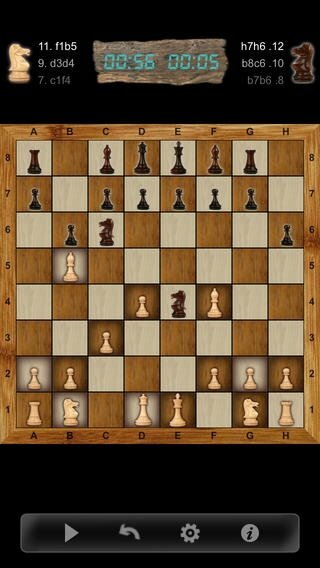 Includes advanced moves such as en passant or castling. 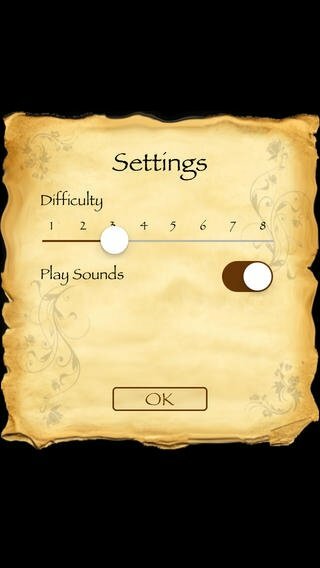 Automatically saves the game when you exit or receive a call. 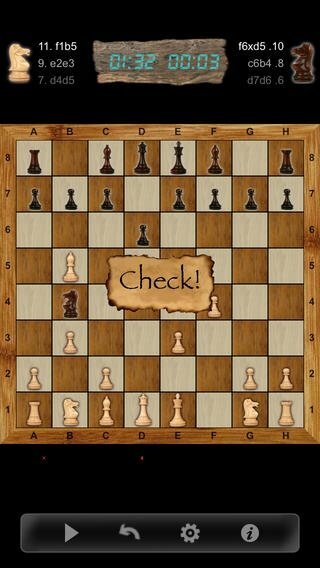 Don't hesitate to download Chess!! 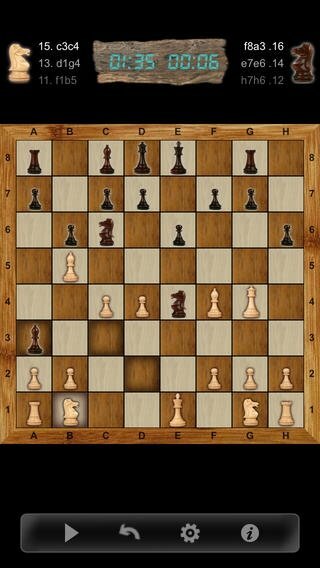 because having fun playing chess is guaranteed.